The Magicolor 2550 is positioned as one of Konica Minolta's entry level colour laser printers, well almost entry level, as it offers some very nice features without taking the price of the device too high. The specification on offer from this full colour model is a cracking 20ppm (pages per minute) in monochrome and 5ppm in full colour. The native resolution is 600dpi with a x4 dithering method which beefs this up to an effective 2,400dpi. The model on review here is the standard model, which has 128MB of memory, is network ready and offers Postscript 3 printer language in addition to PCL6 and PDF support. The 2550DN which is the next model up adds a built-in duplexer and has 256MB of memory, it also adds Pictbridge support for direct connection of a compatible digital camera. Both models are capable of handling a monthly duty cycle of 35,000 pages per month and are supplied with a 1-year onsite warranty. OK, now the formalities are out of the way, on with the review, and because this laser printer is accessible to most users price reach I will attempt to keep things non-technical. The unit itself is very compact, almost a 40cm cube, with a nicely positioned LCD control panel on the bottom right corner on top of the printer. Setting up is very very straightforward, simply installing the toner cartridges, then installing the software, plugging in either a USB2 or ethernet cable (or parallel, ahem) and you are good to go. What surprised me when turning the unit on was how quietly it runs. The initial startup has a few whirrs, which is to be expected, but once in standby you will hardly hear it (<35dBA) and even when running the quoted <52dBA is way over what I think I am hearing. This is one quiet printer, so really suitable for home/office use. To test the 2550 I printed a variety of pages to it, the first of which was a plain black and white text document, which was processed very quickly. The first page printed in approximately 12 seconds and a full 19 pages printed in one minute, just slightly under the quoted speed. Text was clear and readable right down to 3 points, though I would guess the smaller text was also readable, just not by my eyes. Next up was a full colour PDF document, with a mix of text and 3 photographs. First page out in 24 seconds, and a total of 5 pages were printed in the full minute. Quality of the full colour text was crisp and very readable, the photographs also showed nice smooth colour transitions and a nice amount of detail, even in the darker areas. The 2550 will accept up to 200gsm paper, which is a thin card, so I decided to test the printer with a different type of paper. I used a 160gsm Mondi Colour laser paper, which has a slight coating or sheen to it and is very high white in appearance. The results on text were not really much different, maybe only standing out on the page a little more. The photographic images were really superb, they just came alive with so much more vibrancy. This combination of paper with the 2550 really impressed me and I highly recommend that you experiment with different paper types, should you choose to buy this printer. Running costs are very good, with the black toner cartridge (£46) delivering 4,500 pages (at 5% coverage) and the colour cartridges available in either standard (£48) (1,500 pages) or high capacity (£76) (4,500 pages). These prices were attained by a quick bit of Google searching, which also turned up a high capacity value kit, containing all four toners for £220. You should expect to be paying around 6p per colour page and about 1p per black and white page, not bad at all. 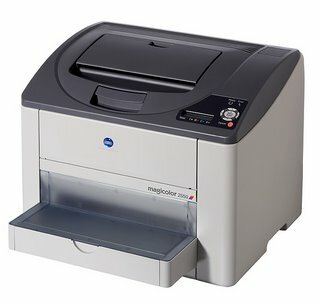 So, I was impressed by the specification of the Magicolor 2550, and even more impressed by the quietness of the printer. What I did not expect was such stunning image results from a printer that costs just £399*. Throughout testing I did not experience any paper jams, connectivity, or speed issues. I also liked the fact that I could print almost to the edge of the sheet, with just 4mm margins. Add to this, the fact that as my needs become greater I could also choose to expand the paper handling capacity from the standard 200 sheets, to an additional 500 sheets with the optional lower paper tray and you are onto a real winner. There are a lot of choices when it comes to colour laser printers, but if you want a model that is a definite step-up from those entry level offerings, the Magicolor 2550 should definitely be on your short list. *Pricing on the Magicolor 2550 is very good, at just £399. Konica Minolta currently have an offer on at the moment, where you can mail-in to claim £100 cashback, making the effective price just £299. 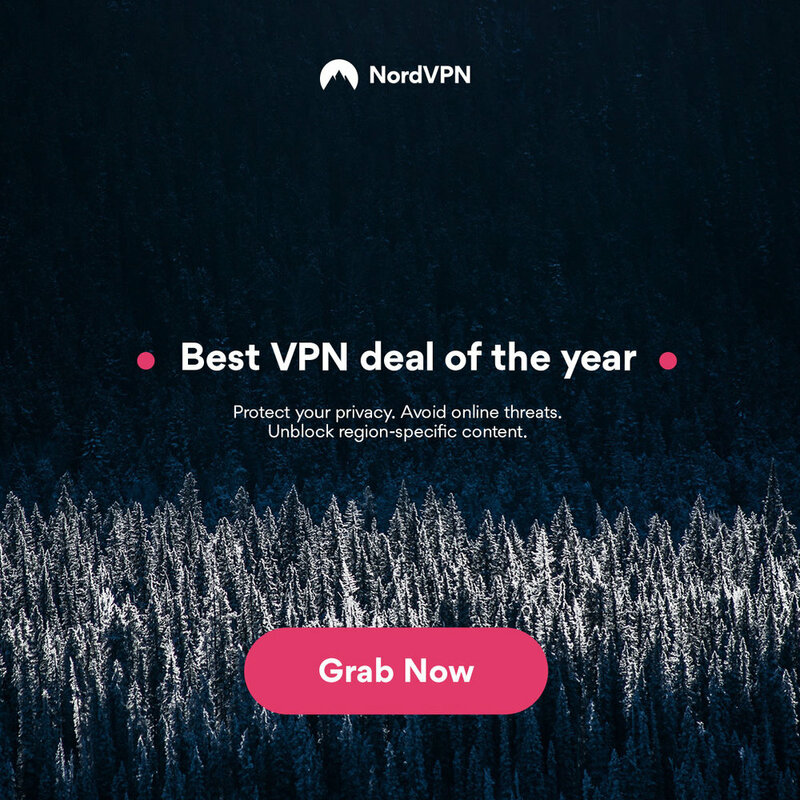 Plus the offer includes an extended 3 year warranty. At the full price I would recommend the 2550, but with these extra incentives it really is a no-brainer.